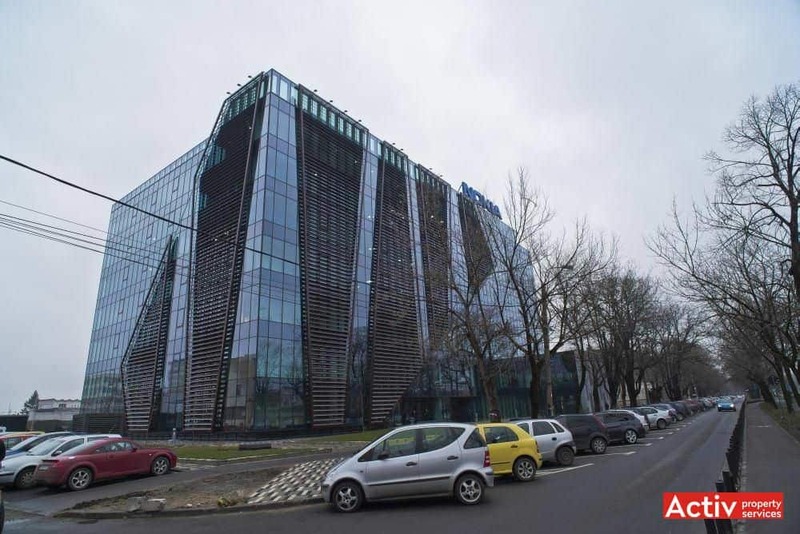 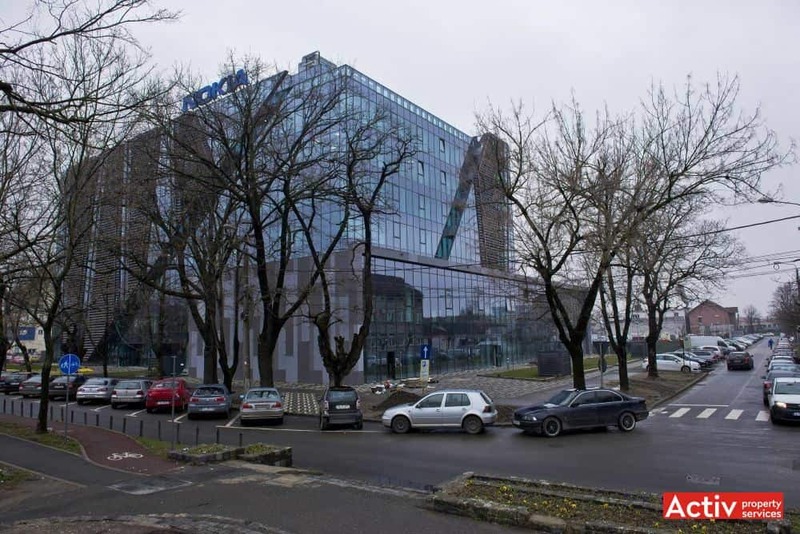 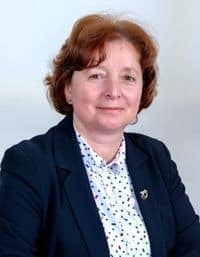 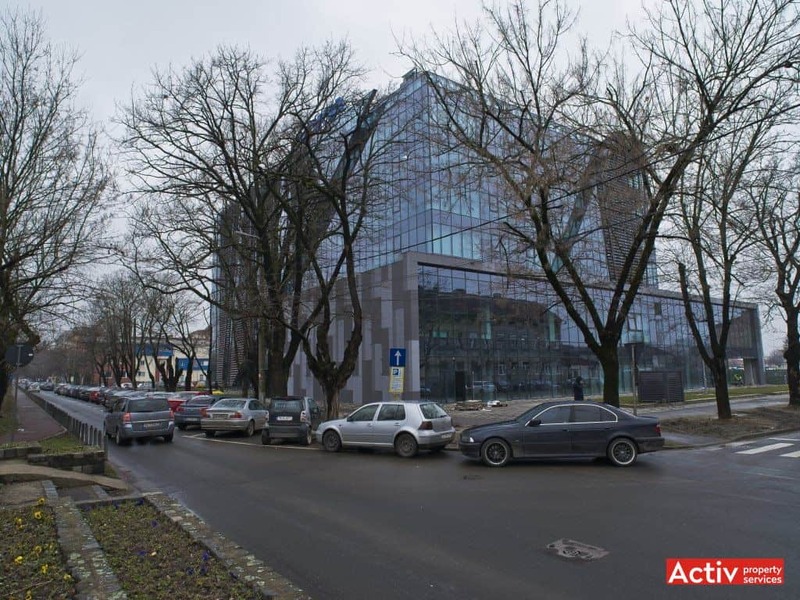 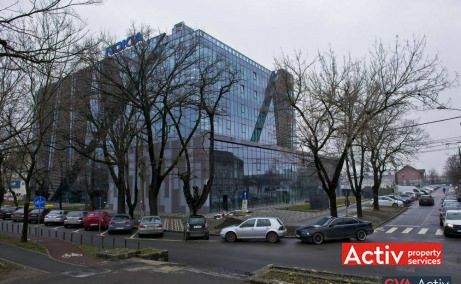 Bega Business Park is an A-class office park located in the central area of Timisoara, just 500 meters from the heart of the historic downtown area (Victoriei Square). 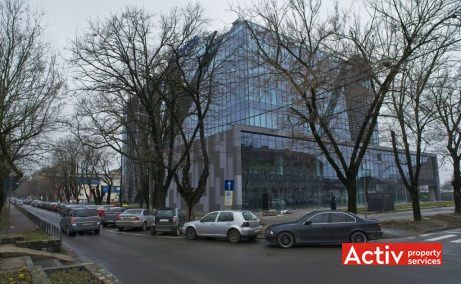 The park has double frontage to Republicii Boulevard and Splaiul Nicolae Titulescu, being placed less than 200 meters from the city’s railway station. 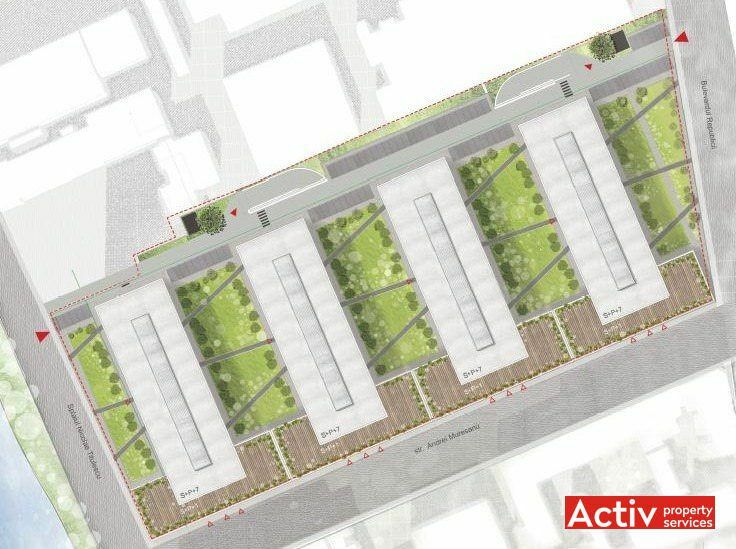 The location has a very good accesibility towards the downtown area and the rest of the major residential districts. 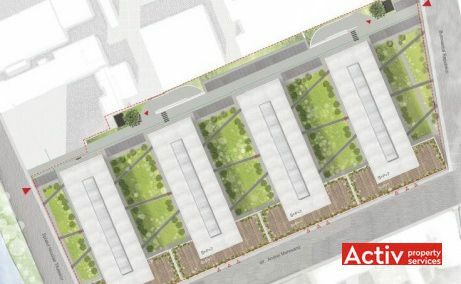 The park benefits from the well-developed public transport infrastructure placed nearby the railway station, including bus stops in short pedestrian distance. 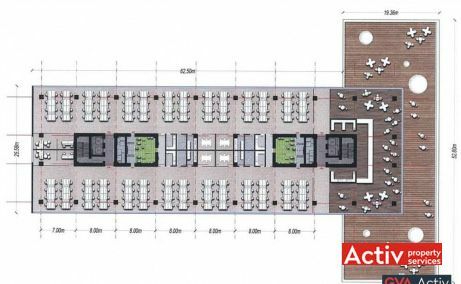 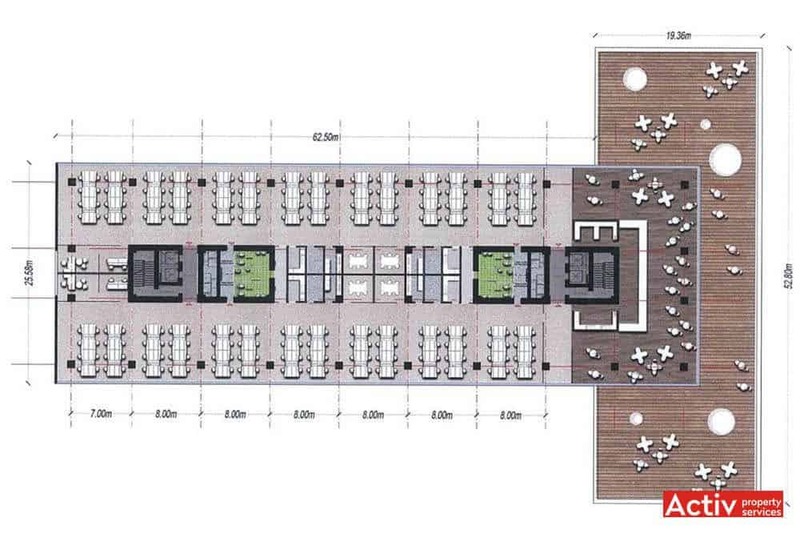 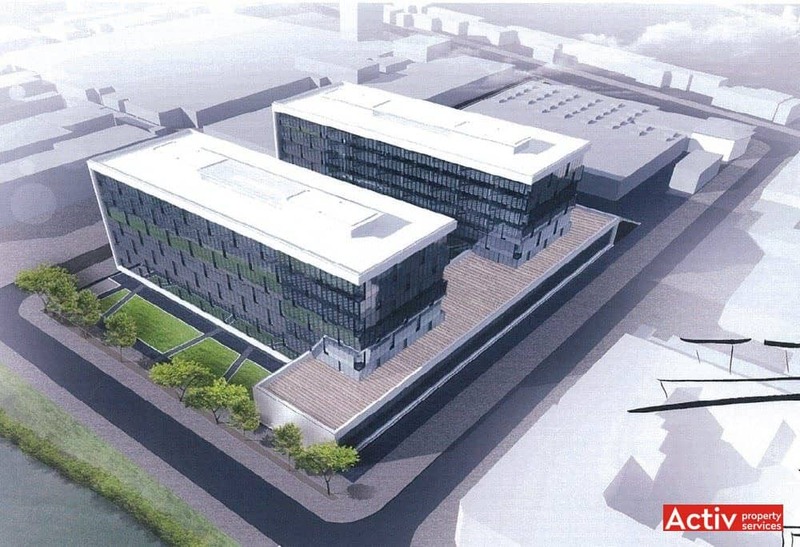 Bega Business Park will deliver 5 office buildings at full completion, having a total of 73,000 sq m GLA. 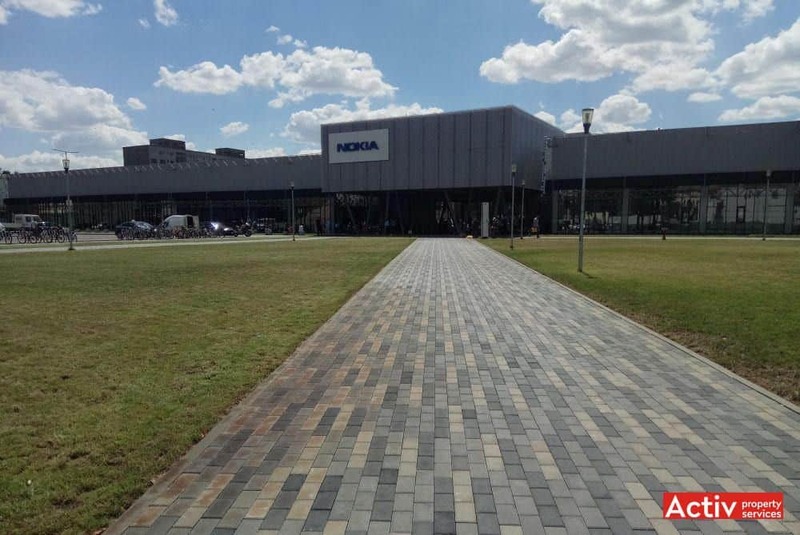 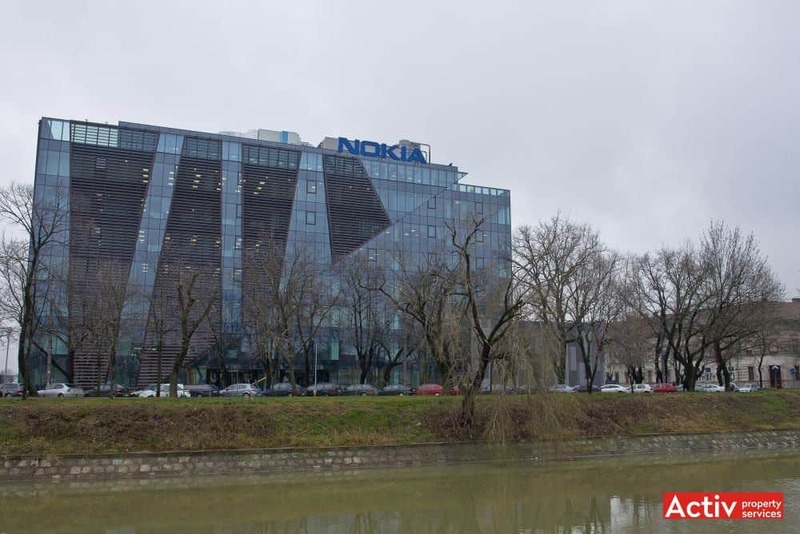 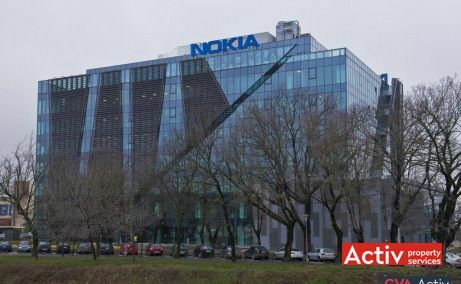 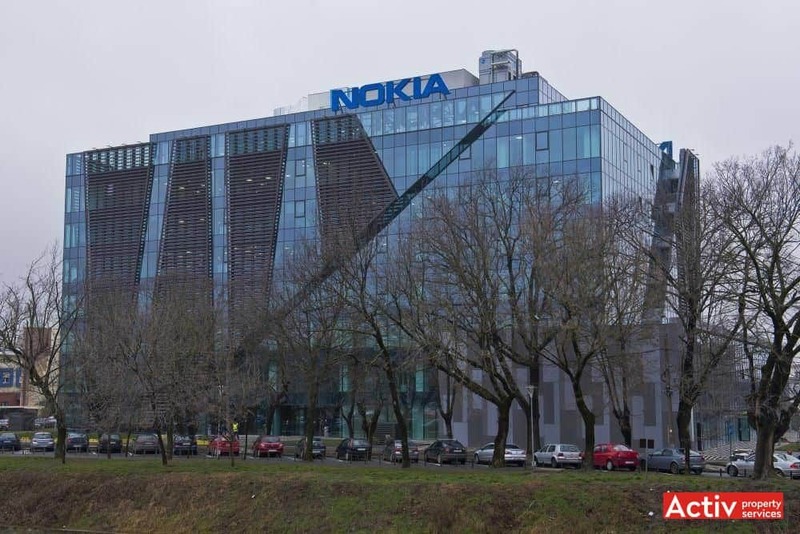 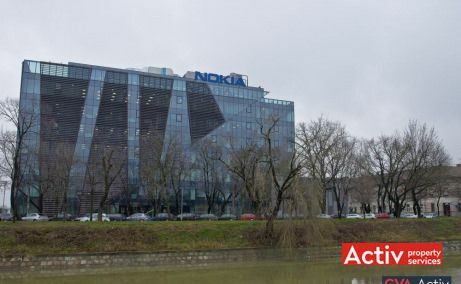 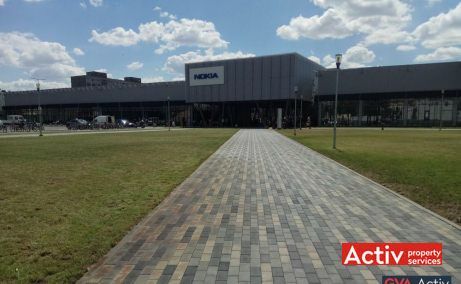 The first two buildings were completed in 2015, respectively at the start of 2018, and are fully occupied by the new campus of Nokia (27,000 sq m GLA). 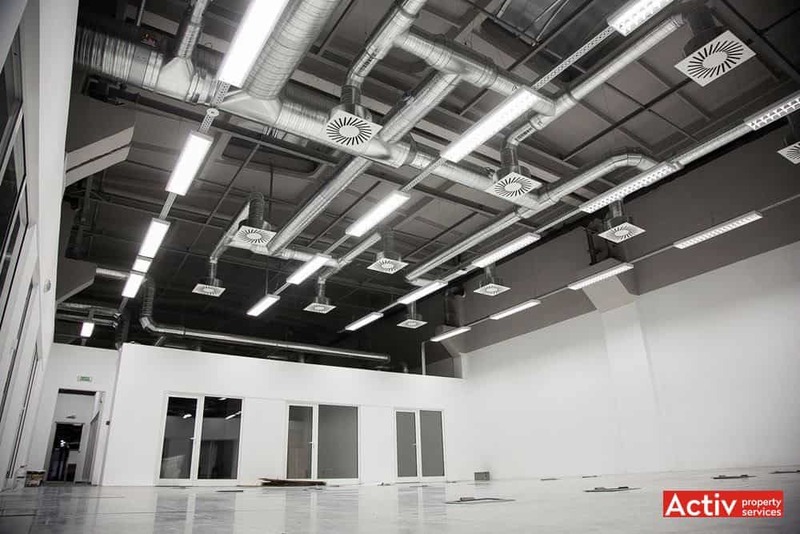 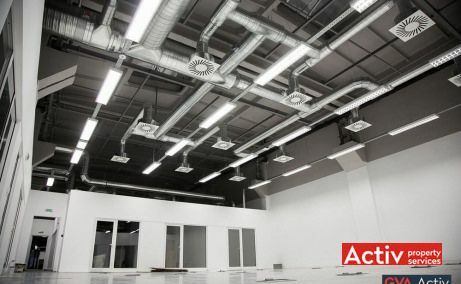 The second greenfield building (building 3) follows to deliver 15,000 sq m GLA, with approximately 1,900 sq m per floor. 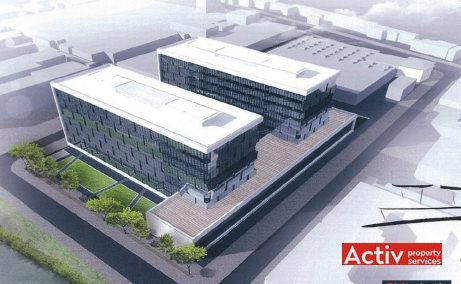 The building is planned to be completed in Q4 2019.